Workman Publishing Company, 9780761119685, 96pp. 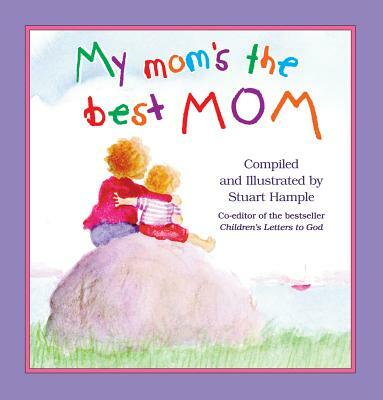 Stuart Hample is the co-editor of Children's Letters to God and other books. He lives in New York City.